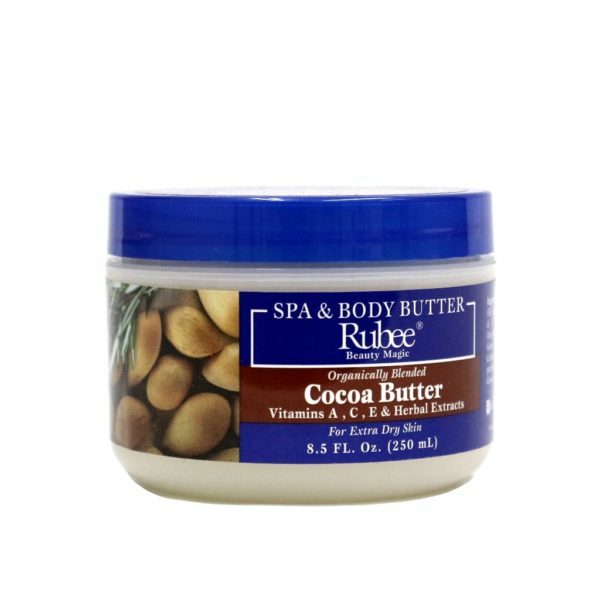 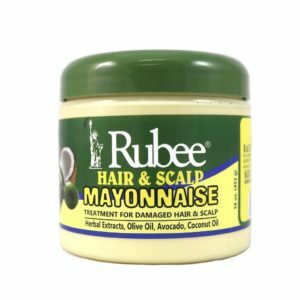 Rubee Spa and Body Cocoa Butter helps fade marks and scars. 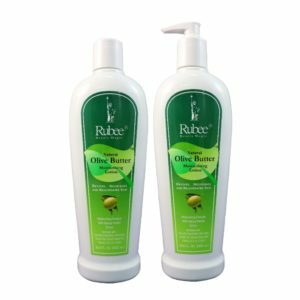 The combination of Herbal Extracts and essential oils allow for softer and smoother skin. 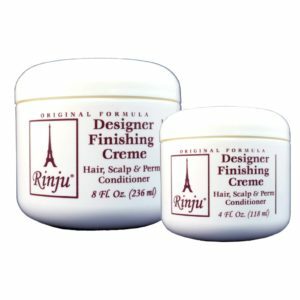 Its hydrating formula helps to restore your skin’s natural moisture.